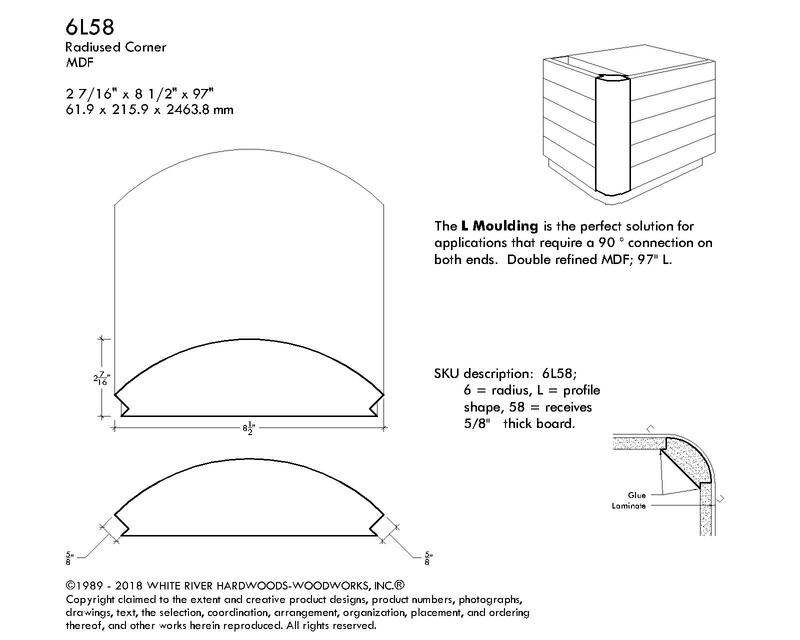 Depending on quantity some MDF Radius Corners ship via LTL. You will be sent a separate invoice for freight. You must provide a physical street address with your order. Our LTL company cannot deliver to an APO or FPO address, or to a PO Box.